Our chosen business goal helped us to become a recognized leader in the field of complex equipment “turnkey”of the radiology departments in healthcare institutions of the Republic of Belarus. We have ultimately come to a conclusion that products and technologies are becoming obsolete while the clients’ needs remain unchanged, which our Business Principles are based on. We don’t just sell goods and services to our customers but come with problem solutions. 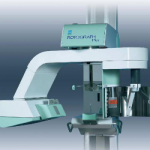 We have long standing experience in dental, mobile, veterinary, radiography, fluoroscopy, remote controlled and mammography X-ray units, MRI and injector systems, digital and analog image processing systems as well as PACS systems of any complexity. As of December 2017 more than 50% of all X-ray units running in Belarusian healthcare institutions were installed by our specialists. All in all our company has installed over 2 900 X-ray units and supporting equipment in more than 520 Belarusian medical institutions. 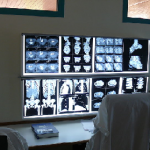 Today Our team is capable of completing any task in equipping and servicing radiology departments’ equipment. 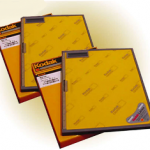 We provide all necessary consumables as well as high quality service throughout equipment running time and have all the required approval documents permissions for such activities. Our team members are constantly improving their skills and knowledge by attending numerous trainings run by our partners and get approving certificates. The quality of our products and services is complying with ISO 9001, ISO 13485 quality management systems standards. 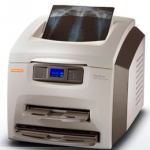 wholesale and retail trade of medical X-ray and supporting equipment and consumables. 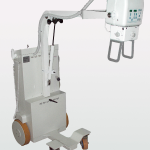 development, production, installation, maintenance of medical X-ray and supporting equipment. additional user services on modernizing, upgrading to digital processing, expected service life prolongation and acceptance and constancy parametres testing of medical X-ray units as well as PACS systems design. Our business started wtih wholesale of medical X-ray film. 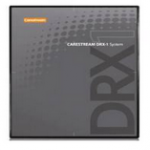 We are a time-tested authorized dealer of CarestreamHealth company (previously known as Kodak). 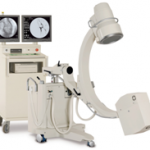 We have hold the leading position on Belarusian radiology consumables market. We were the first to introduce green-sensitive screen-film systems in Belarusian healthcare institutions. Our team has more than 26 years experience in this field. In 1996 we installed the first X-ray films processors Kodak X-Omat M35M, M43, M8 and the first Kodak KELP 1120 medical laser printers (more in Items Archive). The equipment was installed in leading Minsk healthcare institutions: 1st City Clinical Hospital, Minsk Regional Clinical Hospital, Minsk City Emergency Clinical Hospital, National Oncology and Gematology Research Center; and quickly gained a well-deserved reputation . 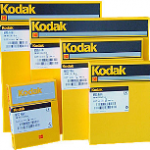 The hallmark of Kodak equipment has always been high reliability and user comfort. We soon became Belarusian market leader in analog image processing systems, introducing products from top European manufacturers such as Protec, Durr Dental, Kodak (Carestream). Today we have 23 years experiance in tht field and have successfully installed more than 590 X-ray units. The very first equipment installation put up a challenge – to provide reliable service to our customers. In order to attain an objective we involved our technicians who have formed the backbone of our production department. 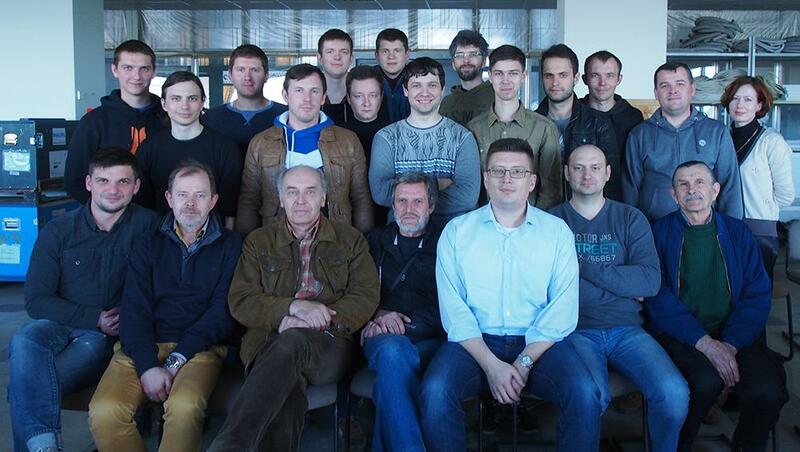 Thanks to organizing an effective professional training system now we can be proud of our specialists. As our technicians’ qualification had been improving we started medical X-Ray equipment delivery. 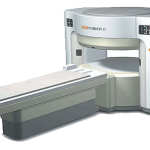 The first system which was installed was Trophy X-Ray Fluorography unit. The next steps were installations of ‘Explor’ dental X-Ray unit, ‘Compact’ mobile X-Ray unit and ‘Vision’+’Moviplan’ Fluoroscopy/Radiography X-Ray system. By 2006 we had become the market leader in the number of newly installed Dental, Mobile, Radiography and Fluoroscopy X-Ray units. This way the X-Ray units from European manufacturers such as I.M.D. (International Medical Devices) S.r.l. and Villa Sistemi Medicali S.p.A. became very popular in Belarus. Our team was growing, so were its skills. At the moment we have had 19-years of experience in the field and have already installed over 820 X-Ray units European-made. The experience we gained working with equipment of European manufacturers revealed to us a new opportunity to establish our own production. 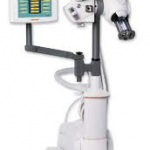 In 1999 we issued the first technical specification for «Kosmos» series Radiography X-ray unit and obtained the corresponding registration certificates. 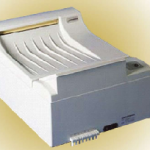 It was 1999 when the first unit was installed in National Sporting Medicine Center. Then installations in Minsk City Gynaecological Hospital, Brest Central City Hospital and Minsk City Emergency Hospital followed. Our long-term cooperation with the highly respected radiologists of leading Belarusian institutions – Nikolai Gorb, Rada Kirsch, Taisya Bogdan and Alexey Sheid, all the Heads of corresponding radiology departments – gave us understanding of what is really the most valuable X-Ray equipment characteristics, as well as the relationship between end users and the service providing company. So, again we gained success mostly thanks to an effective organization structure which consists of production, technological and design departments, and also thanks to over 30 European manufacturers authorizations of usage of their spare parts. 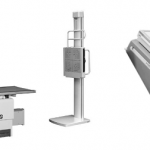 By now the range of our products has been expanding with new equipment such as ‘Sputnik’ mobile X-ray unit, Medical Images Archive and Medical Diagnostic Workstation software-hardware packages. So we have 20 years of experience in the field having installed over 380 units of our own-manufactured equipment. We have not neglected MRI technology either. Contrast injector systems for MRIs manufactured by Medrad Inc. USA (now owned by Bayer Medical Care Inc.) have been supplied and installed by Drive for over 18 years now. And again we had our technicians trained on the base of manufacturer’s facilities and installed the two first MRI «MagFinder» units produced by SciMedix Co., Ltd, Korea in Belarus. These systems have been running successfully for over 6 years. In the modern world technologies are not standing still, though during more than a century X-ray principles discovered by W. Roentgen haven’t changed much, the image processing are changing continuously. It was a long way to get from manual film developing to automatic film processing and to the first CR (Computed Radiography) and DR (Digital Radiography) systems finally. 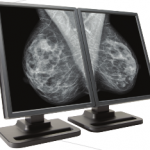 We have already become a reliable partner in promoting digital acquisition of X-ray images, image processing and medical image archive systems. 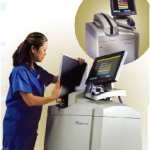 For 16 years we have installed 520 digital imaging systems. We will further develop this prospective trend which gives users technology that most closely complies with our mission – effectiveness, reliability and safety. We have a successful experience in entering foreign markets. Our approach in building productive relationships with our business partners results in further opportunities for development. We are ready to provide new hi-tech companies with high-end service. Please, have a look at our offer for the dealers.